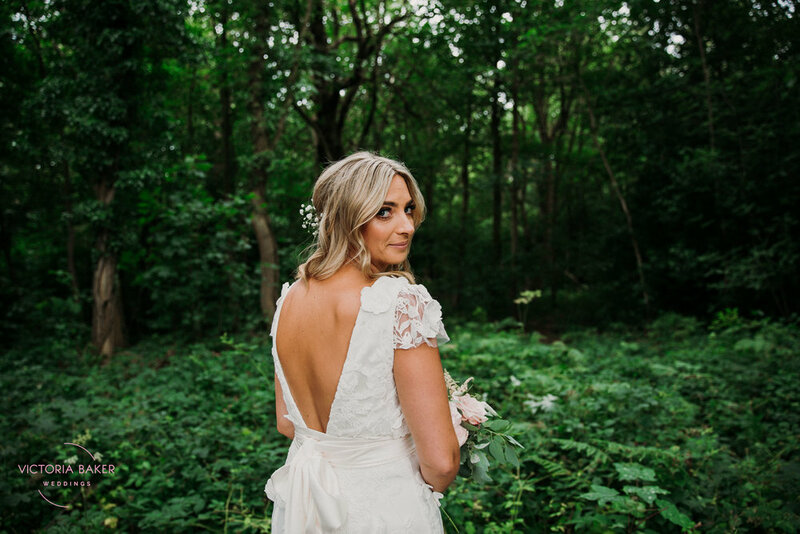 I started off this amazing day photographing Emily and her bridesmaids getting ready just round the corner from Ecclesall Woods. There was Champagne and lots of giggles with Emily and her bridesmaids in the morning! 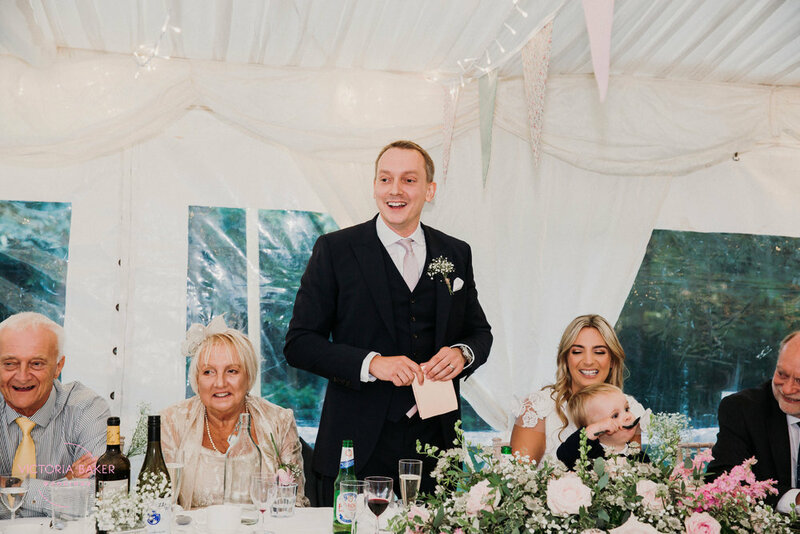 I love the little moments before the wedding ceremony, all the excitement and nerves shine through in the wedding photographs! 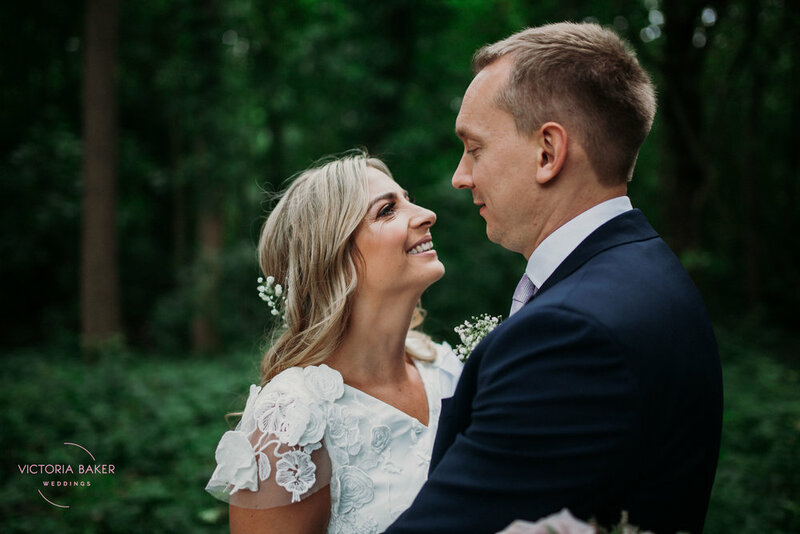 Emily and Adam had a beautiful intimate wedding ceremony at The Woodland Discovery Centre in Ecclesall Woods in Sheffield. 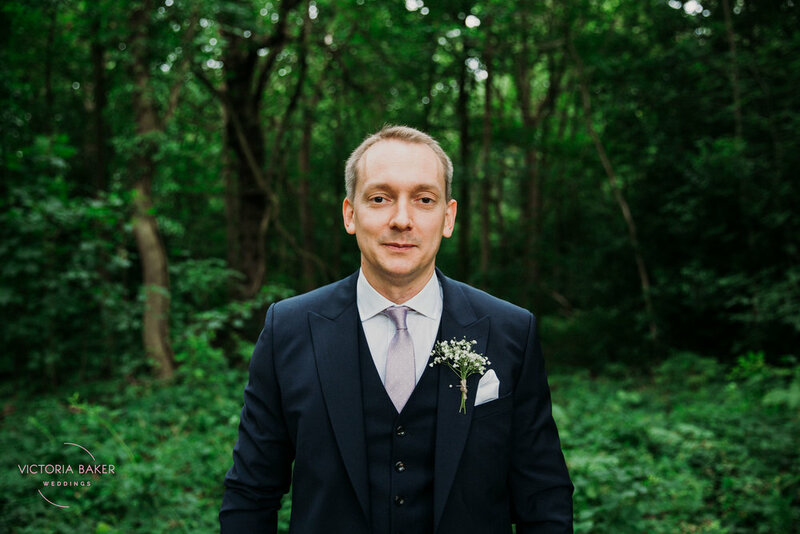 The building is almost entirely made of wood and sits within the extensive and beautiful Ecclesall Woods. 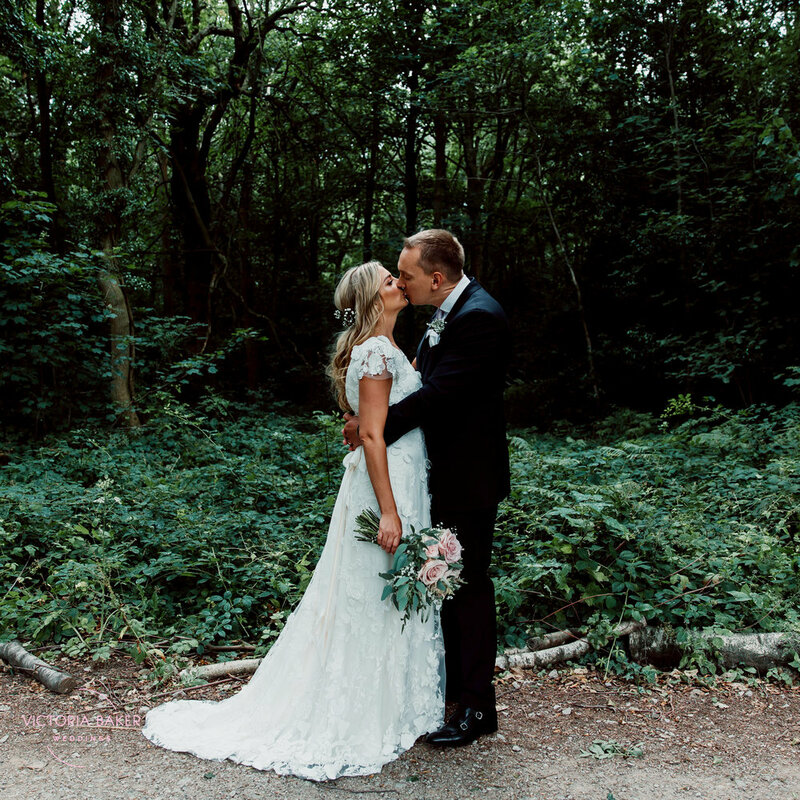 It was such a beautiful setting for an intimate and unique wedding ceremony. 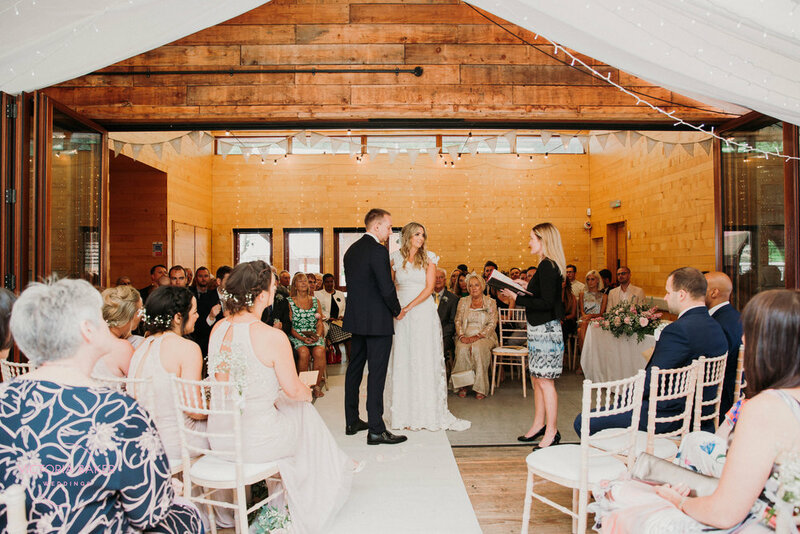 After the wedding ceremony, Emily and Adam had a beautiful marquee set up next to the woods for their wedding reception and celebrations. 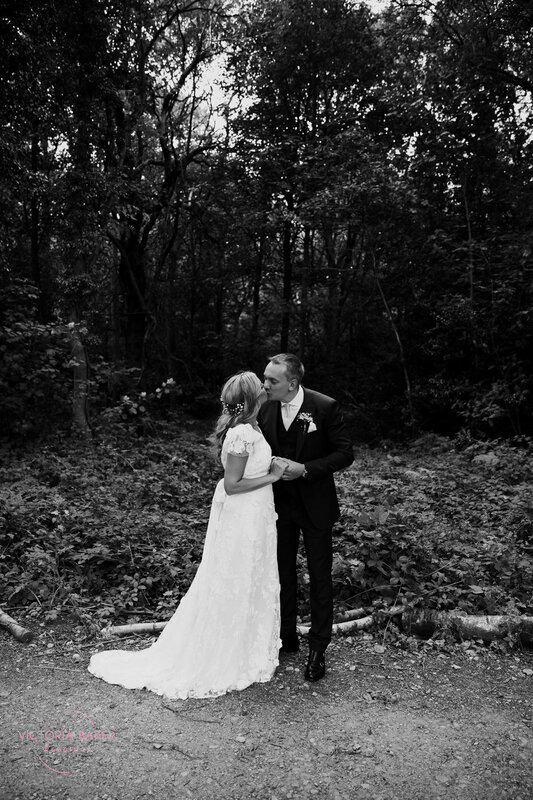 Here are a few of my favourite wedding photographs from this wonderful wedding in Sheffield. 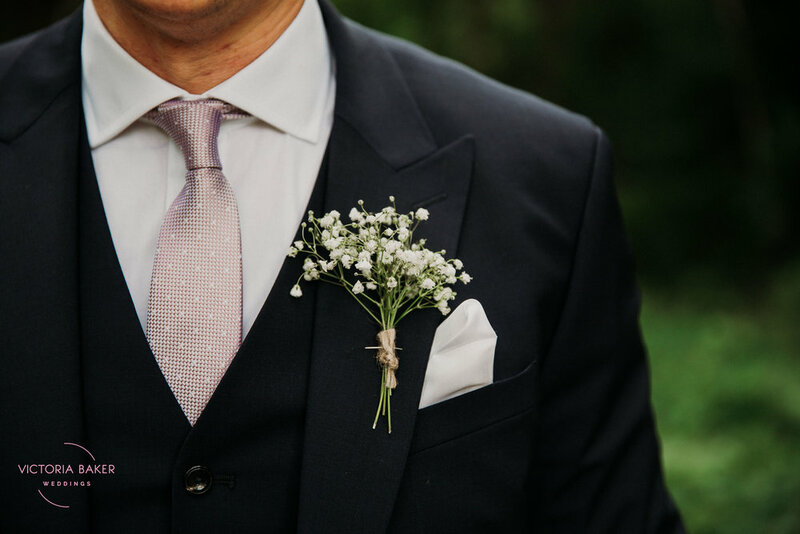 A full list of wedding suppliers is at the bottom of this blog post.